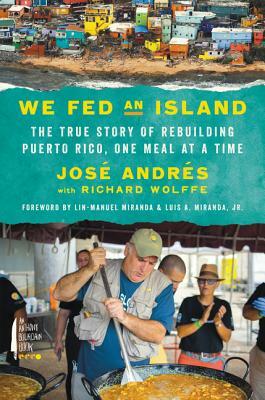 *GUIDELINES: This ticket entitles you to receive (1) one copy of WE FED AN ISLAND and alsoserves as your entry for (2) two people to José Andrés’ talk and book signing at Miami Dade College, Wolfson Campus Auditorium. WE FED AN ISLAND will be published on September 11, so please wait to collect your copy of the book at the launch event that evening. José’s talk will be followed by a booksigning and he will be happy to sign all of your books. You must show your printed Eventbrite ticket to claim entrance to the event, so please remember to bring it with you that day. This event general admission so we suggest you arrive early! Free parking is available in building 7 on 5th street. 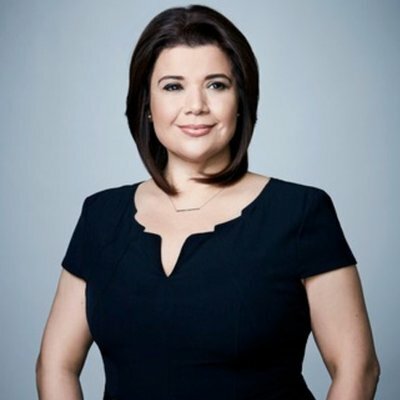 Ana Navarro is one of the leading Hispanic Republican political voices in the United States. Navarro was born in Nicaragua and immigrated to the United States in 1980 when she was eight. Currently, she is a political commentator on CNN, ABC, and Telemundo. Navarro frequently comments on political issues and current affairs in national and international print media. A Republican strategist with vast expertise on Latin American, Florida and Hispanic issues, Navarro is known for her honest and blunt commentary and speaking truth to power, often with humor. She served in Gov. Jeb Bush’s Transition Team and Administration. In 2001, she served as Ambassador to the United Nations Human Rights Commission. 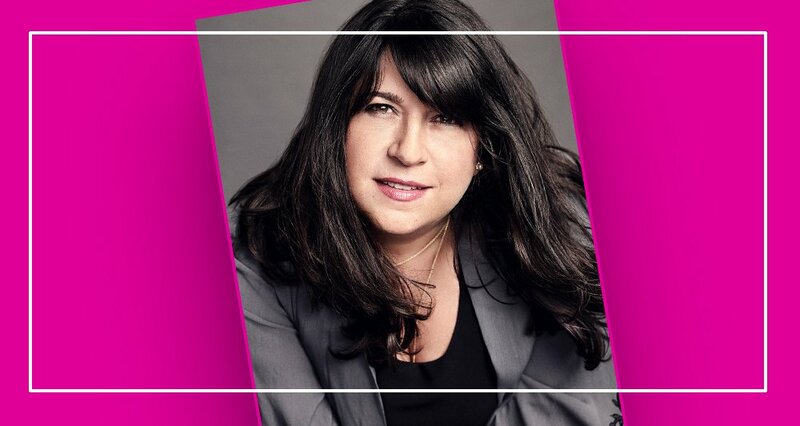 In the private sector, she provides strategic political and communications advice to private and public clients. She was the National Hispanic Co-Chair for John McCain’s 2008 Presidential Campaign. 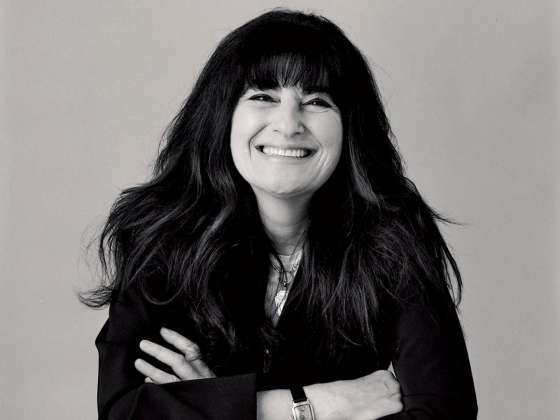 She has advised numerous Federal and State campaigns in Florida and nationally. In 2012, Navarro served as National Hispanic Co-Chair for Gov. Jon Huntsman’s Presidential Campaign. In 2013, she was a Fellow at Harvard’s Institute of Politics. Navarro lives in Miami, Florida with a “high-maintenance Hispanic man.” She has no children or pets, and her plants tend to shrivel and die. She has no hobbies or activities that require significant attention span or physical exertion. 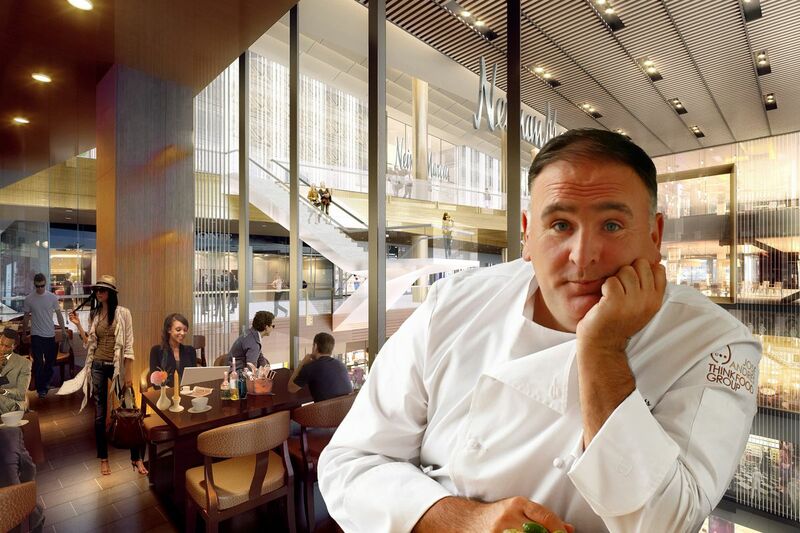 José Andrés is the founder and chairman of World Central Kitchen, the NGO behind #ChefsForPuertoRico, and co-founder of ThinkFoodGroup, which has more than thirty restaurants around the world. Andrés is a Michelin-starred, James Beard-winning chef, and was named among Time’s “100 Most Influential People.” He is also the author of two cookbooks.